Design your website with ease! Imagine you need a website. You get building and everything is going great! You drag this here, drop that there, move this up a little, and change the color of that. Easy enough, right? Then why isn’t your site shaping up to how you see it in your head? You tweak things a bit more and before you know it, you’ve hit designers block. What are you going to do now? How are you going to complete your website? It probably wasn’t as easy as you thought. A one-stop solution to all your design needs. 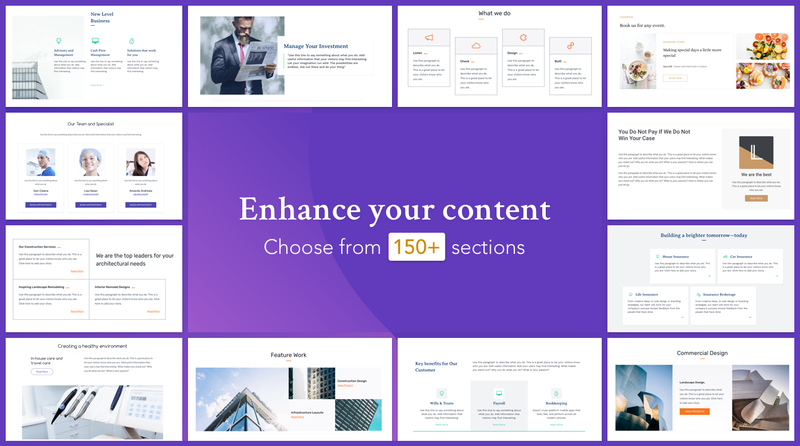 Sections is one of the newest additions to the Zoho Sites site builder. These pre-designed layouts make any content stand out and help you design your website quickly and easily. We understand that even with content at your disposal, presentation and design may be a challenge. That’s why we provide over 150 layouts that can help you showcase your work brilliantly. Sections come in various ready-to-use designs and patterns. They can be customized further by substituting and adding any elements to achieve your desired look. 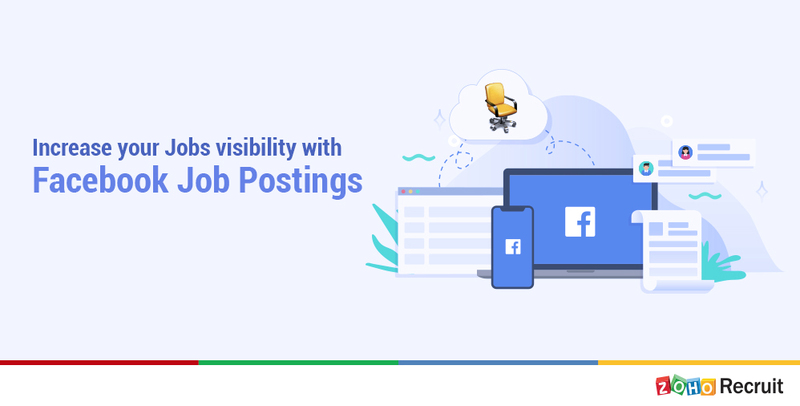 All you need to do is log in to Zoho Sites and start building. 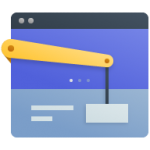 Using our drag-and-drop builder and pre-built sections, designing is a breeze. Try sections and build the website of your dreams with Zoho Sites today! At Delta Data Services, we love Zoho Sites. Our corporate website and many of our clients designed in it. Check it out http://www.dds-llc.com! Thank you so much Ebitari! Your website looks great!